Isn't the cash outs to eliminate poverty how communism is brought back in and thus the goal for the NWO? Bob; hello Thomas from Ontario / Canada ! 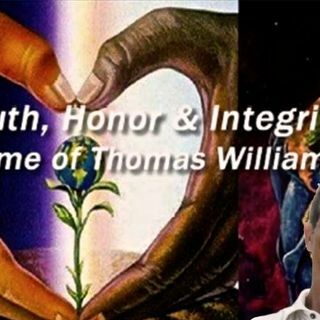 Hello Thomas, looking forward to hearing the updates, to me they are a demonstration of the changes we are living into with a full embrace. It's the "What's So" isn't?